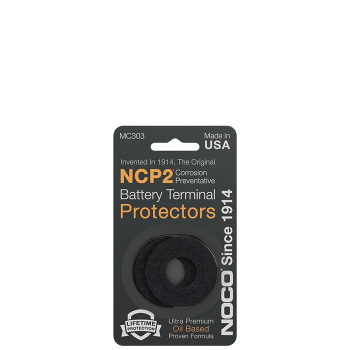 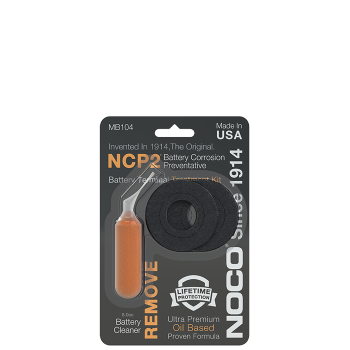 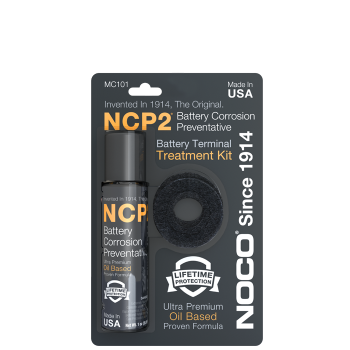 The original battery corrosion preventative since 1914. 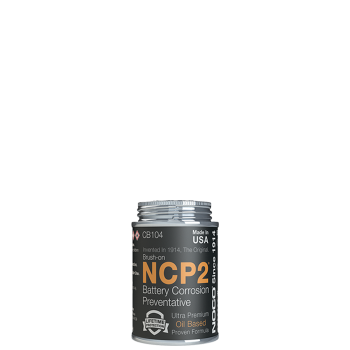 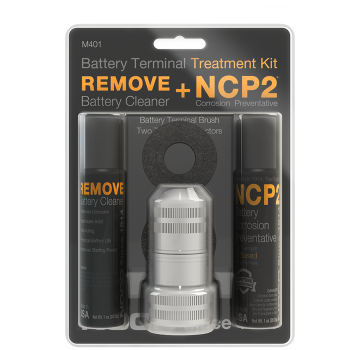 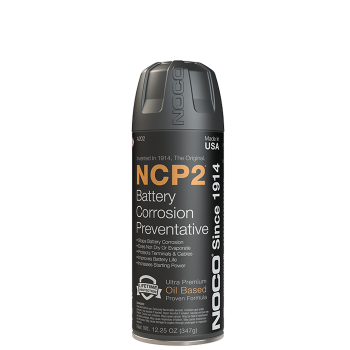 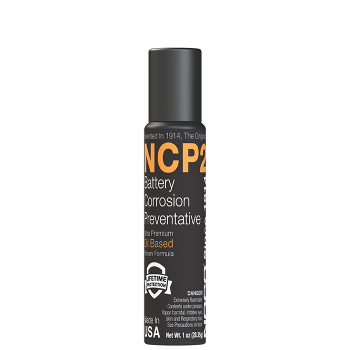 A premium oil-based preventative that’s guaranteed to stop battery corrosion for the life of your battery. 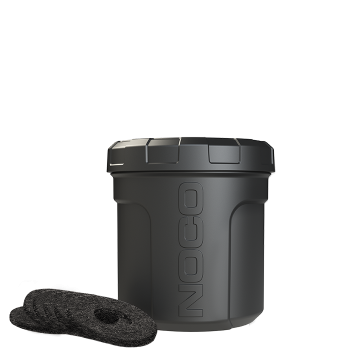 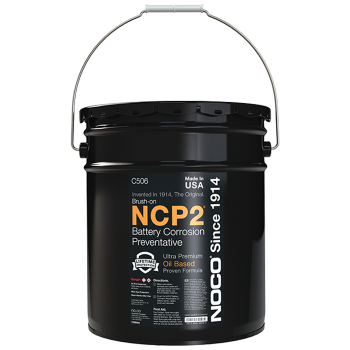 Its viscous compound never dries or evaporates providing an anti-corrosion guard from corrosion causing battery acid.